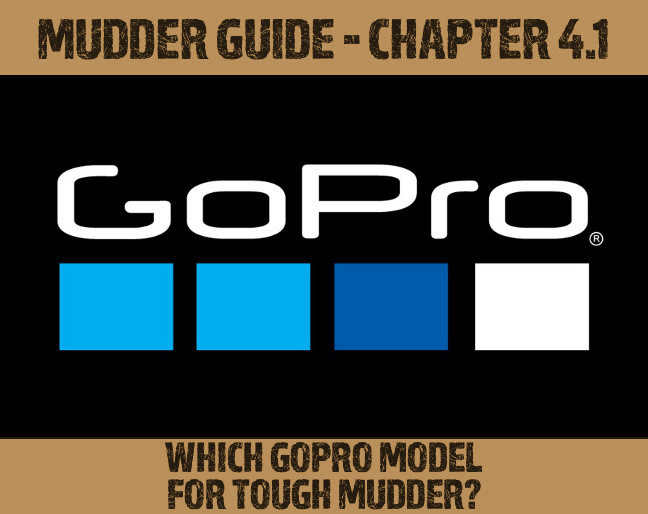 Luckily, more and more Mudders are starting to capture their runs with a GoPro or a similar action camera. Unfortunately, some make horrible mistakes during the process. To save you from making them too, we tell you everything you need to know over the next chapters. 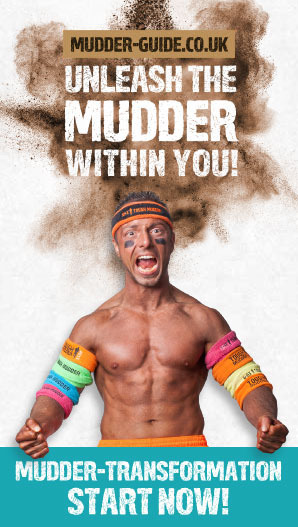 Which Model for Tough Mudder? If you don’t own a GoPro yet, which model of GoPro’s fourth generation is right for you? If you already have an older GoPro model, we tell you whether an upgrade isbe worth the money. 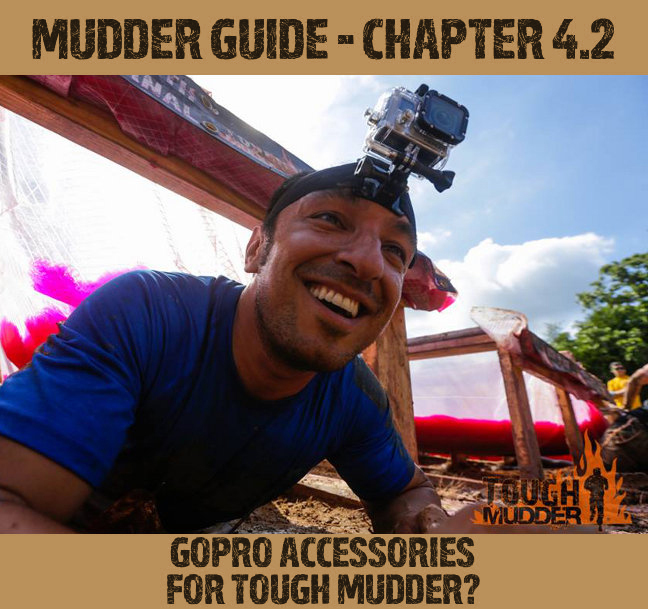 The GoPro itself isn't enough – you also need some suitable accessories! 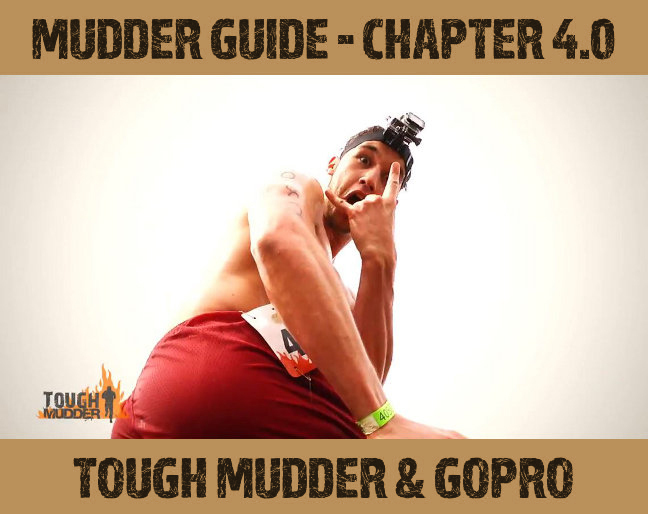 We tell you which mount is best for Tough Mudder, why a battery bacpac is necessary, and what you need to consider before buying a memory card. Here you learn more about the right camera settings, and how to handle the GoPro for achieving perfect results. 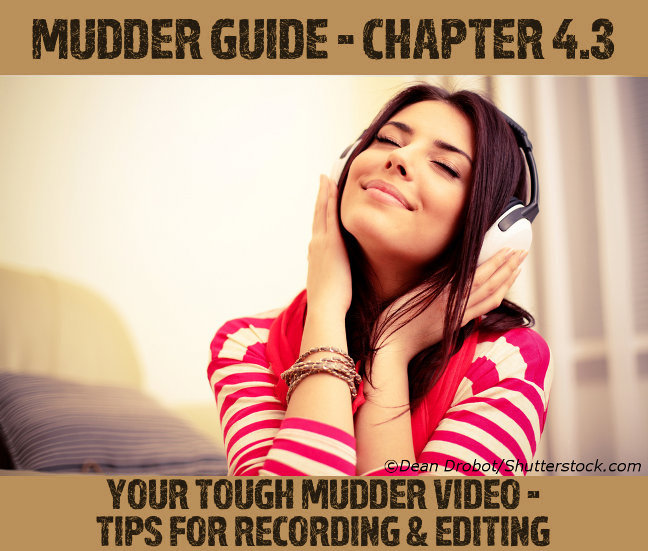 You also get all necessary information how to edit your Tough Mudder video with suitable freeware, even if you're an absolute beginner!